BEIRA, Mozambique — Mozambican and international health workers raced on Monday to contain the outbreak of cholera in the cyclone-hit city of Beira, where the cases of the disease has jumped to 517 and the first death has been recorded. 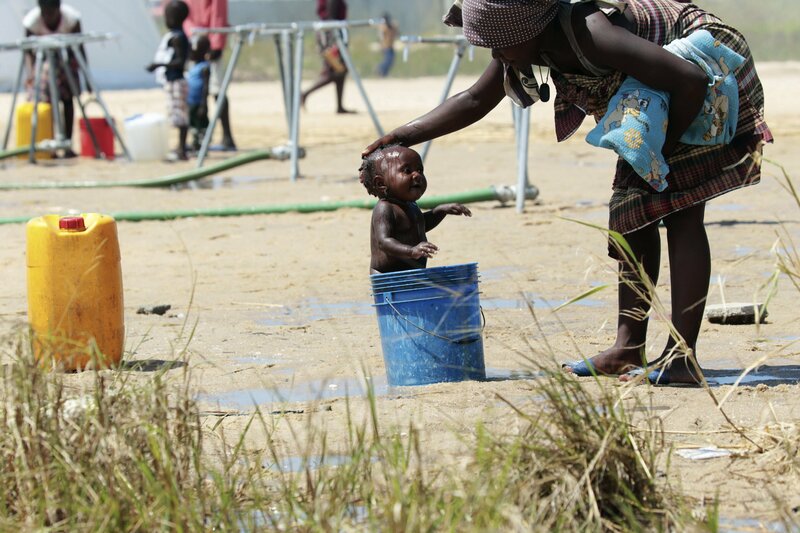 Mozambican workers have restored clean tap water to parts of Beira, a city of 500,000, although large areas of the city still do not have access to sanitary water, he told The Associated Press while visiting a water treatment center. More than two weeks after Cyclone Idai hit Beira and swept across central Mozambique, about 98,000 people are in camps for displaced and “living under canvas,” he said.